St. Mark’s prayer group meets on Wednesday at 10:30 a.m. in the chapel. All are welcome to join us in this time of prayer. We are an intercessory prayer group that prays for needs of the church, the community and individuals. 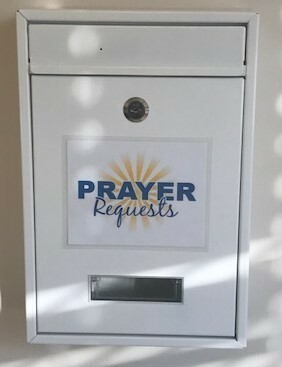 We have a new box for Prayer Requests near the doors of the church office. We have updated the prayer request cards which can be found in the pews of the Sanctuary or Chapel. Prayers can be placed in this box for Pastor Ed to receive or the Prayer Group. You can also place them in the offering plates. 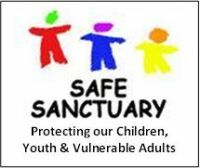 We have also added Prayer Requests on our Welcome page of our website. www.stmarkseaston.org You can choose to send it to the Prayer group or Pastor Ed. Thank you for allowing us to pray for you. It allows us to spend time with God.